AMC and Studio Movie Grill will pay tribute to Prince by playing 'Purple Rain' this weekend and next week. 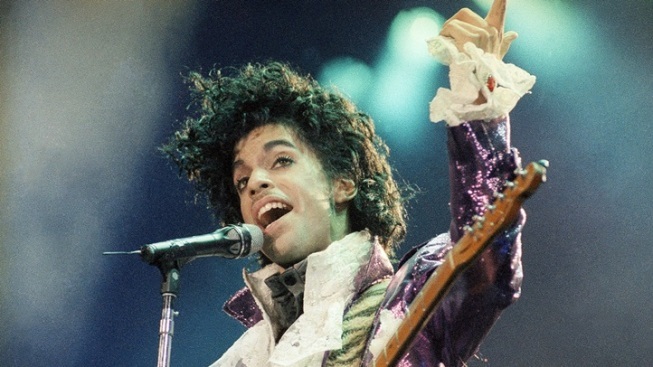 After learning about the music legends death, AMC Theatres worked with Warner Brothers to bring 'Purple Rain' to the big screen from Saturday, April 23 to Thursday, April 28. Studio Movie Grill will also be hosting a special tribute screening of 'Purple Rain' Tuesday, April 26 and Thursday, April 28 at all Studio Movie Grills nationwide at 7:30 p.m. Tickets will be $5 and can be booked on line with no booking fees.